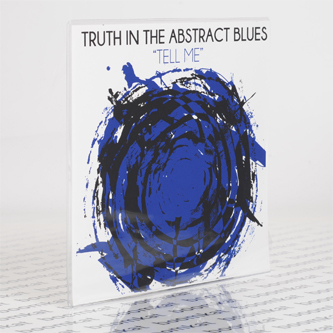 **Hoary, gripping abstract blues from Mike Cooper and co. Housed in silk-screen printed sleeve. Limited edition** "Double-bassist Bellatella is a member of Louis Moholo's Viva la Black. Guitarist Mike Cooper has appeared on more than sixty records to date, including 2000's World Slide, an EP of experimental blues and Hawaiian music, also for Ethbo. On drums and percussion, Fabrizio Spera has worked with John Butcher, Lol Coxhill, Tristan Honsinger and Wadada Leo Smith, amongst others."